Safer, more environmentally-friendly farming practices sprout from the Zhao lab at The Ohio State University (OSU). 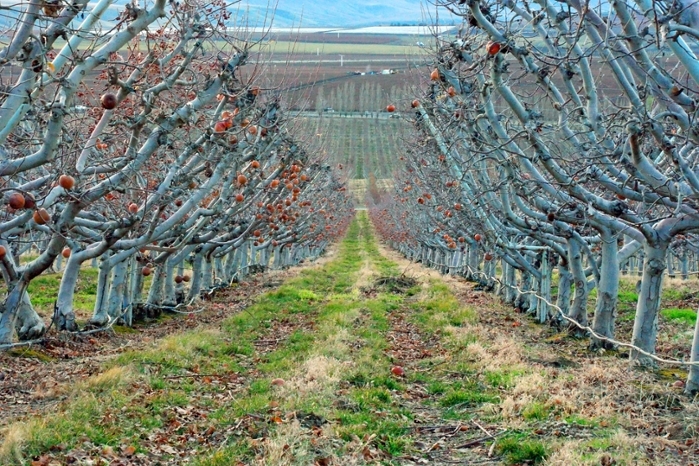 Agricultural technology has grown by leaps and bounds over the past few decades. Better crops and tools allow fewer workers to produce more food. The American Farm Bureau estimates that the average American farmer feeds 165 people every year. While countless people are working to make food cheaper and more available, researchers under Lingying Zhao's supervision at The Ohio State University (OSU) are tackling the problem from three distinct directions. To better understand the challenges facing the industry, let's take a look at some specific issues Zhao's team wants to solve. Ryan Knight, a graduate student in Zhao’s group, is building an electrostatic precipitator, a device that captures particles from gas, for mitigation of dusty environments on farms. The precipitator consists of two grounded metal plates with high-voltage wires that run between them, creating electrical and magnetic fields. When dusty air flows through the fields between the plates, the dust particles become ionized and can be collected on the plates. This gives Knight an idea of how much dust is in the air. However, testing and building a prototype is time-consuming and expensive, so Knight models the electrostatic precipitator at the Ohio Supercomputer Center (OSC) using COMSOL, a cross-platform finite element analysis, solver and multiphysics simulation software platform. “Using the Ohio Supercomputer Center and COMSOL allows me to simulate a wide range of scenarios with different values for these parameters,” Knight said. “I’m able to figure out what the optimal configuration of these parameters might be, and so once we have the optimized parameters then we can move forward with building a prototype and testing that in the lab. We’re hearing more about the health of poultry these days. Conscious shoppers now look for chickens and eggs that are raised free-range, with no antibiotics or hormones, and fed a GMO-free, organic diet. What we don’t hear as much about is the environment surrounding the chickens, including the air they breathe and their climate conditions. Sun Chiang, a student under Dr. Zhao, is using OSC to model the indoor environment of poultry houses using the FLUENT computational fluid dynamics (CFD) software by Ansys. Through this package, she is able to model the air flow and dust emissions (seeing a pattern here?) so farmers and agricultural scientists can create better ventilation systems. These would improve both air quality and temperature control. 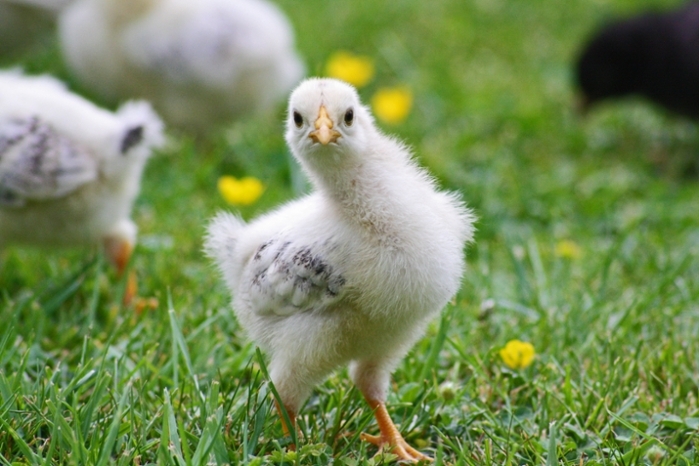 Chickens are heavily affected by heat stress in the event of extreme weather conditions. For each heat wave, Zhao said farmers can lose up to 15 percent of the flock due to heat stress. After a widespread bout of avian flu in 2015, researchers found that the disease could spread through the air via dust particles. 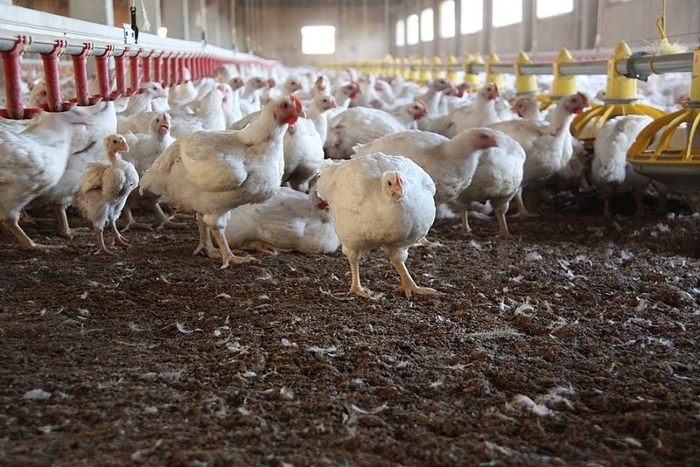 Reducing dust emissions inside poultry houses can also improve and maintain healthy birds, as well as maintaining good air quality. The CFD software can model these conditions and run simulations quickly and efficiently. While career researchers appreciate the convenience of OSC, these attributes are especially helpful for student researchers, who have to fit in research between class time and writing dissertations. The easiest way to prevent pests on produce that is grown higher off the ground—such as grapes, apples, and walnuts—is through pesticide spray. 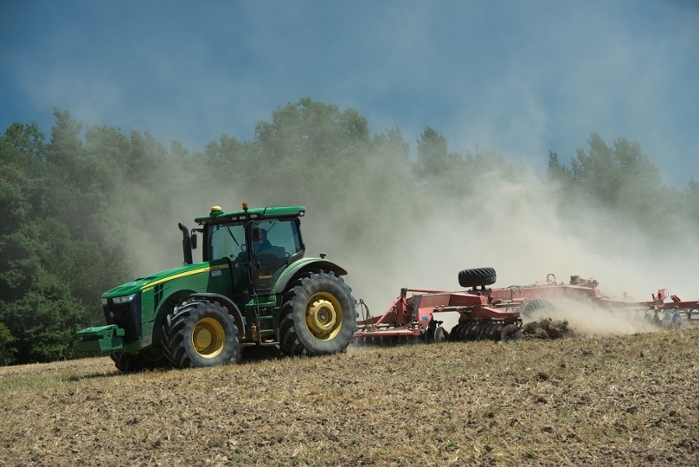 Because these pesticides are sprayed higher in the air than those on such crops as soybeans, there is a greater chance of drift, potentially affecting community health downwind. Spray also can be affected by weather conditions, varying tree canopy heights and the type of sprayer applying the pesticide. Funded by a USDA grant, Zhao’s group worked with Heping Zhu, Ph.D., and former graduate student Yu Chen to create a CFD database to model a spray simulation that measures the percentage of the spray droplets that reach the target and those that drift beyond. Read the original article on the Ohio Technology Consortium's site here.